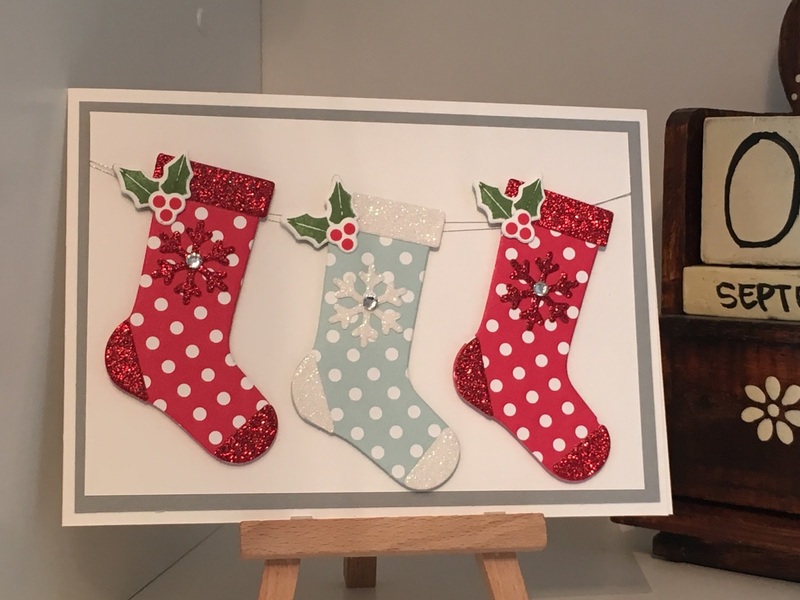 The Autumn/Winter seasonal catalogue has arrived!!!! 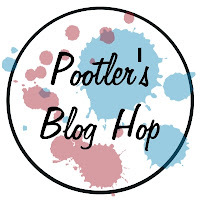 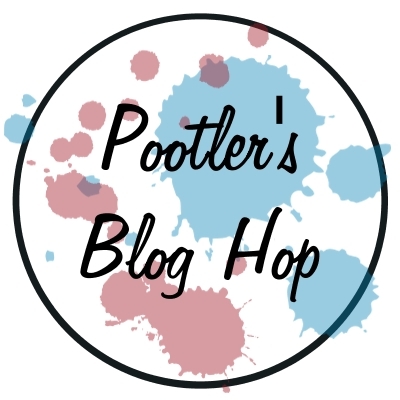 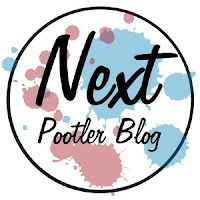 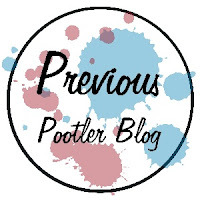 To celebrate this and to showcase the fabulous new goodies, I have teamed up with some fellow Stampin' Up Demonstrators to bring you the Pootler's Blog Hop. You can hop from one blog to the next to see the creative makes from Demos across the country.